Showing 181 of 330 Gainsight ratings and reviews. 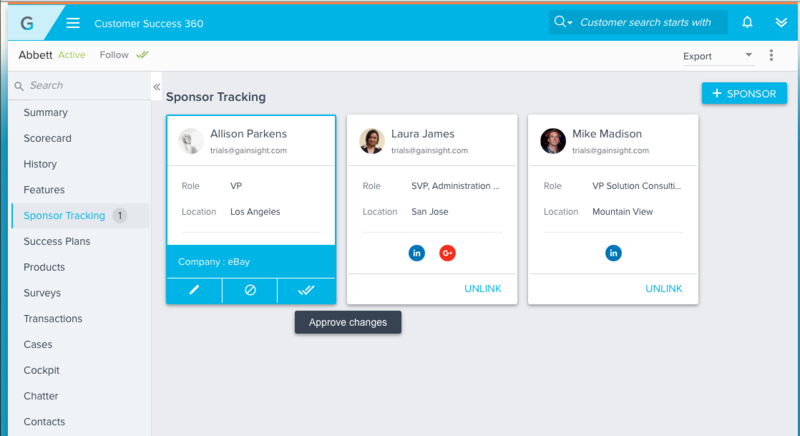 We use Gainsight to help onboard new CS reps, which in turn helps them onboard new customers. We also have connected GS with Mixpanel to bring in customer metrics from our product, and help understand our customers understanding of the product, and where they need additional help. With the health score we can also indicate, and be proactive about, preventing churn. We use Gainsight to manage our customer relationships and our customer's lifecycle post-sale up to and through renewal. 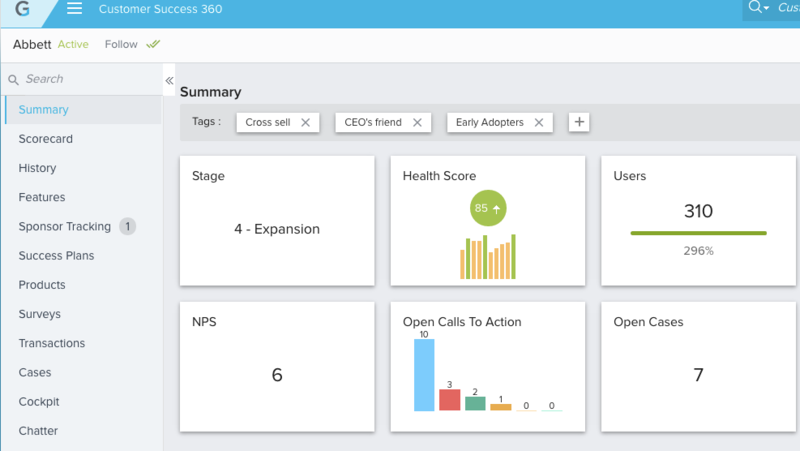 We are currently using Gainsight within Customer Success. We use it to automate some account processes such as renewals and contact management. We use the Rules Engine to generate Calls to Action for CSMs as well as make modifications to account records. 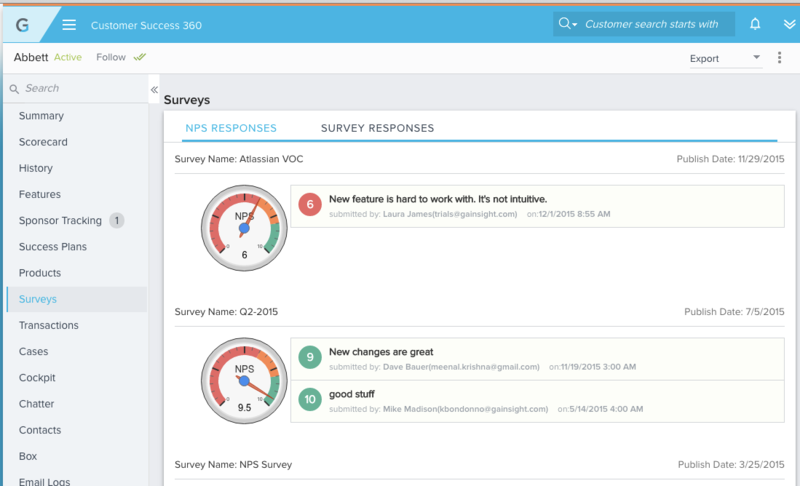 We also use Gainsight to send mass communications and our NPS survey. Gainsight operationalizes the customer experience consistently across the Ceridian North American customer base. Customer success resources proactively engage customers based on calls to action from Gainsight. It also captures the “pulse” of the customer to objectively reflect a customer status assessment based on a large variety of factors. This information allows Ceridian to take the right action to deeply engage customers and correct situations that need special attention. Unlike reactionary support solutions, Gainsight is used proactively to keep customers successful before they go “off track”. Gainsight is a critical component to the company technology stack that drives the activities of the award-winning Ceridian XOXO Customer Success program activities. 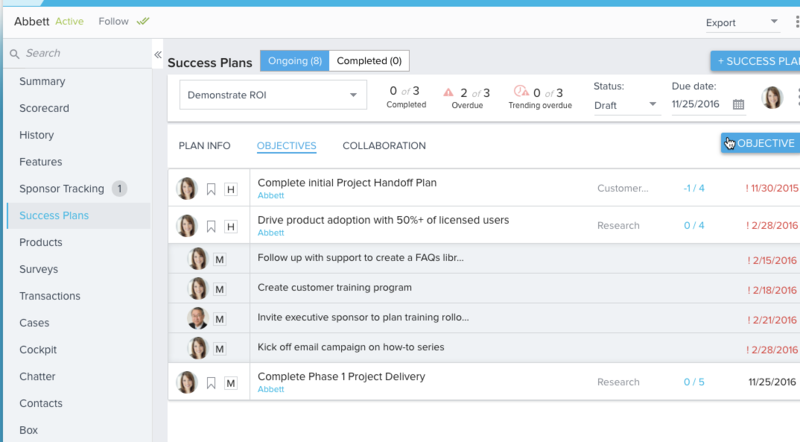 It draws from Salesforce and many other systems to distill critical information for the users and management about the Ceridian Customer base. It also feeds other solutions with the real-time customer sentiment so they can be engaged accordingly. Without the scalable operationalization of the CX NPS will suffer. Gainsight allows team members to deliver a consistent great CX! We use Gainsight as the heart and soul of the Customer Success team. The CTAs define the day to day work of the CSMs, but we also use it to track the success of onboarding a new customer and other larger projects. It's important to us to have all of a customer's experience tracked in Gainsight to help us tell the full story of a customer. Our analytics team needs this story to better help us be predictive. Additionally, we use Gainsight to track activity and outcomes related to the work of CSM to help understand the value of the CSM team. Our client success management team uses the full license and our account management team has access to the salesforce account window. 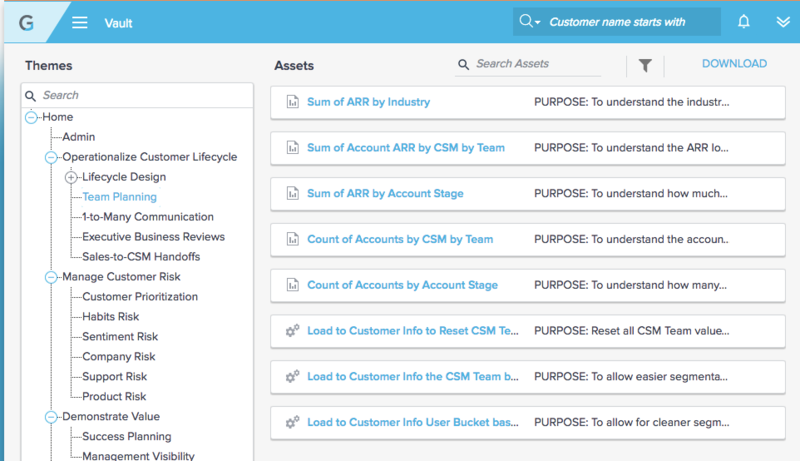 Our Customer Success and Account Management teams use Gainsight to have a single view of the customer. We have data feeding into Gainsight from Zendesk and Jira, Zuora (financials), project management/implementation systems and our customer platform (usage). Rules are built to create period over period metrics of all of this data and alerts are created via CTAs where needed and many reports to monitor this data. We also utilize surveys and programs to keep in regular contact with our customers. 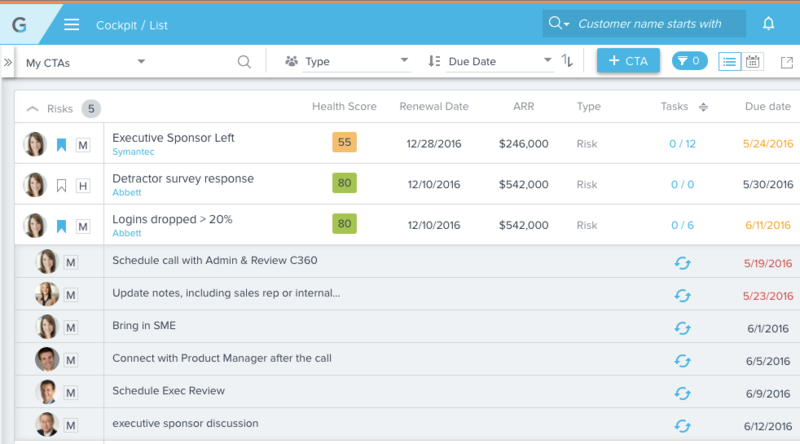 We use the Gainsight platform to address customer success problems. Our team administrates the platform and address user request for metrics, usage data, and specific requests related to our customer accounts. Another important aspect of Gainsight is the use of the NPS survey tool, this is a very important tool for us as it serves well to provide a snapshot about how the company is doing on a quarterly basis with our direct customers and also provides our leadership team points of actions to take in order to improve all services provided to our customers. Gainsight is leveraged across our professional services group, our customer success management group, and our sales group - primarily inside sales. The tool is our primary means of aligning those three customer-facing organizations to coherent motion to first and foremost retain customers, then, as a secondary goal, expand in those accounts. 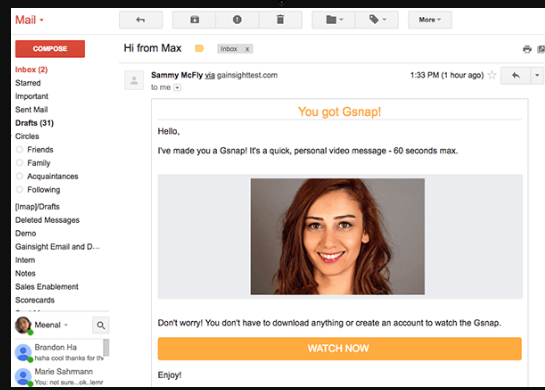 Gainsight also serves as a targeting mechanism for our customer marketing group. We primarily use Gainsight in our Customer Experience department, but we are working on expanding our usage across the organization. We use Gainsight to monitor our customer health and product usage, to work through projects with customers such as implementation, and to keep a record of all interactions we have with customers. 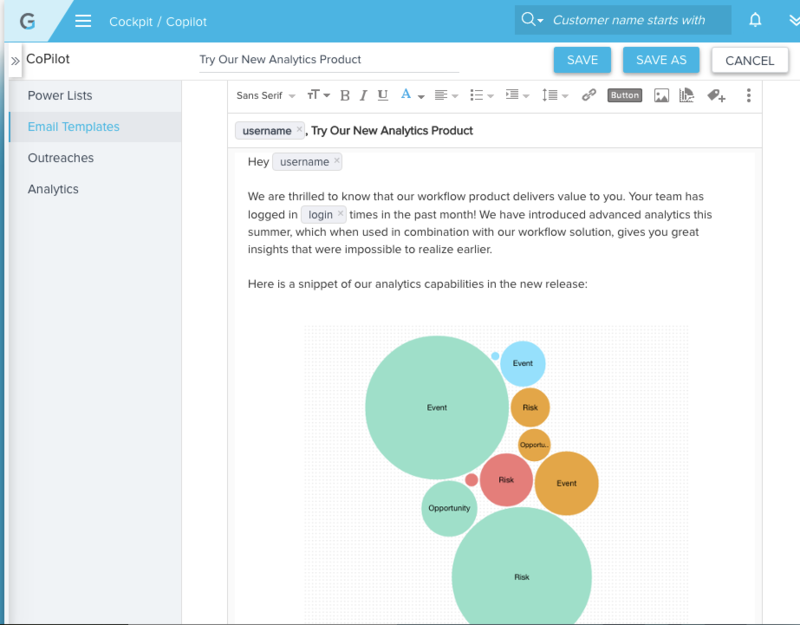 Gainsight is currently used by sales (customer success) and piloted by some account executives. We use it to predict the customer health and renewal activities. We use Gainsight to monitor the use of our software by clients. This helps us uncover potential upsell opportunities and, conversely, determine how likely an account is to churn. It also allows us to schedule CTAs that prompt account manager's to reach out to clients at regular intervals regarding usage and renewals. My organization relies heavily on Gainsight across many customer-facing departments and with our executive team. It provides visibility into our customer base and helps us to assess our risks. We also use it to increase adoption across our customer base and ensure that we have a plan in place for each individual customer.